Hair thinning and balding occurs in varying degrees of severity in all people, which is why some men may bald very early, while others may only notice thinning at a much later age, or even retain their full, thick head of hair. Hair loss is pre-determined by genetics, long before balding patterns begin to show. 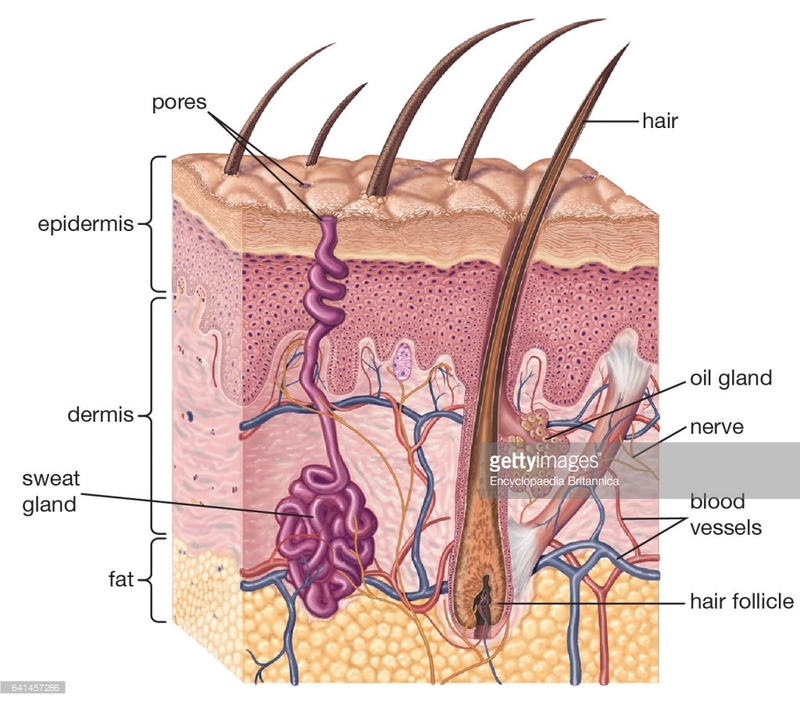 Each and every single follicle of hair on the human scalp is genetically set into one of two categories: the type of follicle that will be affected by male hormones, withering and dying, or “lifelong hair follicles,” the type of follicle that remains unaffected, continuing to grow throughout one’s lifetime. Even in men with severe cases of hair loss, there is an abundant supply of lifelong hair follicles, allowing for the success of a hair transplant surgery. These follicles can be found concentrated in the horseshoe-shaped area at the very back of the head. 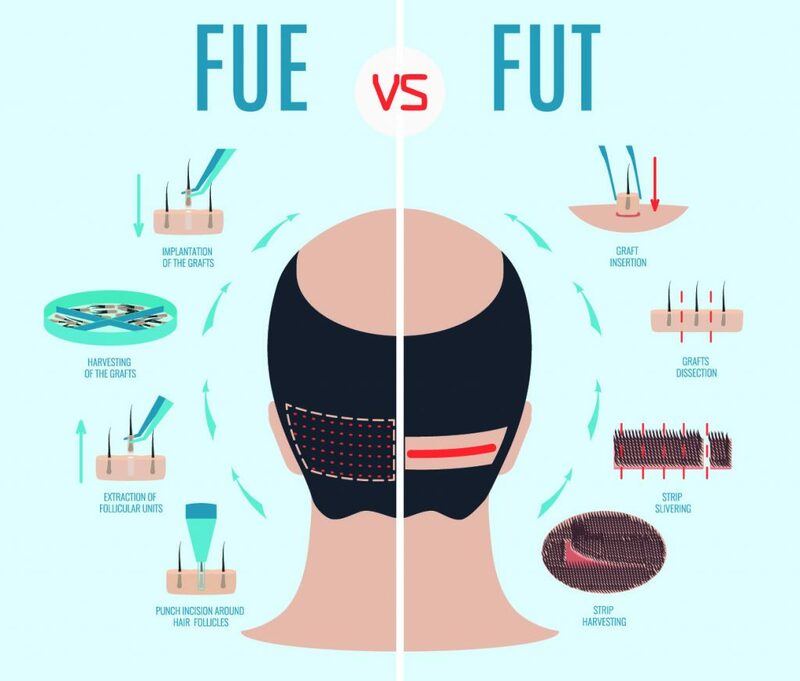 Due to the concentration of these lifelong hair follicles, this area is known as the “donor area.” During a hair transplant surgery, excess hairs will be relocated from the donor area to the areas of the head with thinning and balding, most often the top or front of the head. The surgical transplanting of the hair follicles themselves is a very simple outpatient procedure. The true artistry of the procedure is within the surgeon’s decisions in designing and creating a new hairline. It takes great skill and experience to be able to carefully craft a new hairline that complements the patient’s individual facial features, and goes well with the patient’s age and lifestyle. Dr. Law’s skill is shown in the remarkably natural looking results of his surgeries, and he takes a deep interest in tailoring the results to suit each patient’s needs. Patient approval is of course completely necessary before starting any procedure, and Dr. Law will work closely with each patient throughout the design process.